Refer official AWD IT Website to view full Terms & Conditions.  AWD IT was established in the year 2006, by a family business. It provides computer hardware and custom gaming computers at an inexpensive cost. You can also use one of the AWD IT discount code and make saving on your next purchase. They have a great range of gaming machines, graphics cards, motherboards and much more available at awd-it.co.uk. You will definitely find the perfect PC hardware to suit you at AWD IT. You can easily navigate on the website and check out the products that are on sale. Furthermore, do not miss out on the latest offers and discounts available on Dealslands website. If you have any query regarding the store you can connect customer service on 01782450573 or can email them on sales@awd-it.co.uk. The address of the company is Unit 5 Festival trade Crown road, Stoke-on-Trent Staffordshire, ST15 NP. You can follow them on Facebook, Google Plus, Twitter or Instagram. Get the latest deals and updates regarding the store when you connect with social media. Also, get AWD IT discount code to avail savings on it. Get free delivery on all the orders. Up to 80% off selected Apple products. 17% off on various keyboards. Subscribe to their newsletter and get the latest news and updates regarding the store.